Priyanka Chopra Is Not To Be Messed With And Here’s Proof! Priyanka Chopra with her bad-assery and no-nonsense attitude, is the prime example of what a woman with skills can achieve once she sets her mind to it. She’s the hero young girls everywhere need and deserve. PC is currently in Amman visiting Syrian families that have taken refuge in Jordan. She’s there on a mission with the UNICEF called Mission for Children to raise awareness and get help for the children and families who have been uprooted due to the Syrian crisis. But as they say, you just can’t please everybody. 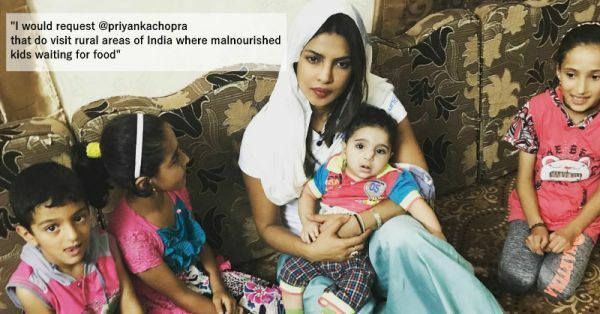 She was bashed in a tweet that said "I would request @priyankachopra that do visit rural areas of India where malnourished kids waiting for food" by an insensitive person who cannot recognise her contribution to making the world a better place. Her answer was a slap in the face of all her critics who just won’t let her live! This is one woman who isn’t scared of her trollers. She gives it back to the people who mess with her and stands up for what she believes in, every DAMN time. Remember, ‘Legs For Days’? 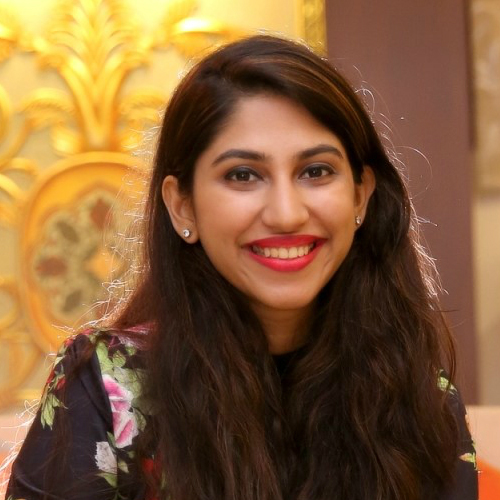 The actress also forayed into regional movies with her production house Purple Pebble Pictures and she’s been getting continuous praise for the same. Unsurprisingly, her home production, Pahuna - The Little Visitors, received a standing ovation at the Toronto International Film Festival, 2017. Touted as India’s first film in Sikkimese language, the movie is about three kids facing extraordinary circumstances. Recently, she visited India and boy, were we glad to have her back even if it was just for a while. While here, she spent an amazing time with her mom, Madhu Chopra, who is just as cool as PC! She also met veteran actor Dilip Kumar over an evening with him. Isn’t it heartening to see the young ones give so much love and respect to the icons? This is just our way of showing love to the Boss Lady that Priyanka Chopra is. You go, girl! If you haven’t watched her most praised performance yet, here’s a DVD of Bajirao Mastani to see her work her magic! Buy it here for Rs 370. Show a little love to the #LadyBoss in your life by gifting her a cute art print to remind her of how awesome she is. Buy it here for Rs 500.